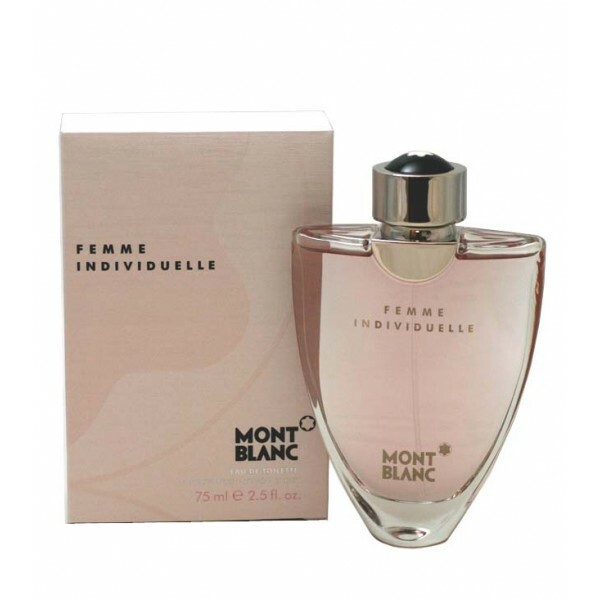 After the first two fragrances for women, Mont Blanc launched Femme Individuelle. This is a very feminine, oriental perfume with fruity and woody notes. Sharp pink pepper and sour black currant are in the top. The heart is made of lotus blossom, hawthorn and rose. Oriental essence of patchouli, amber, musk and vanilla is in the base. The perfume was created by Michel Almairac of the perfume house of Robertet in 2004. Beli parfum original Mont Blanc Individuel for Women sekarang, harga termurah di Indonesia!! Nikmati promo dan penawaran eklusif parfum original Mont Blanc hanya di bakul parfum.